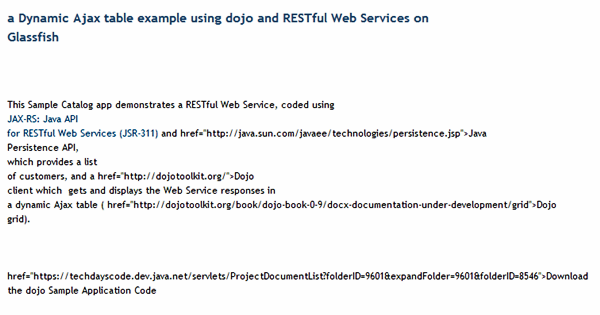 Ajax can be greatly used as an identifier. It works as an availability checker. 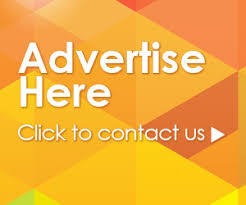 User need not to submit the form, if you make use of AJAX. Here are some ways to apply for correct user name that comes with MooTools 1.2. 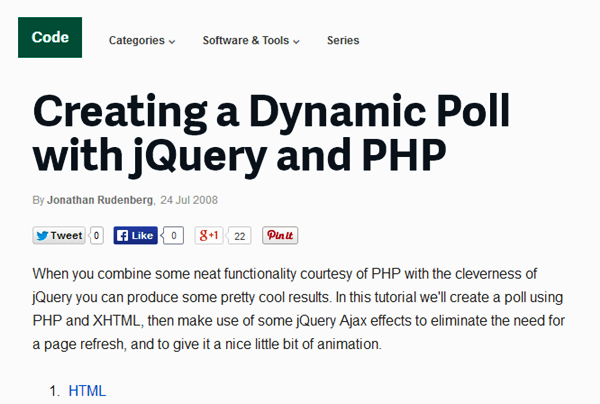 It is the poll that is created using XHTML, PHP and jQuery. 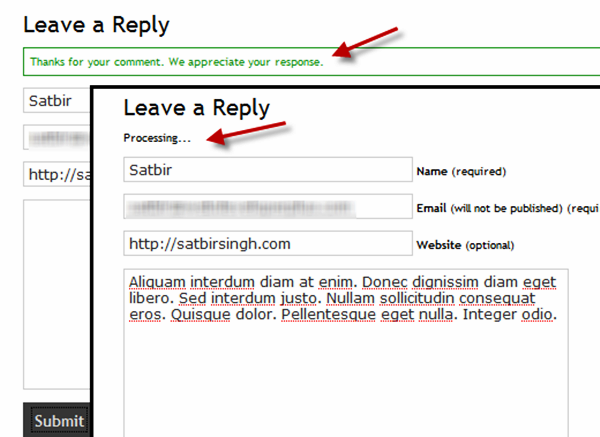 These AJAX effects can eliminate the need of refreshing the page again and again, when the poll is submitted. 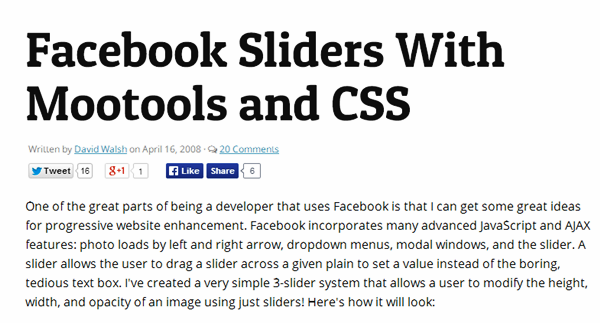 It is a simple three slider system, which allows you to modify width, height, and murkiness of image using these sliders. This tutorial will teach you to improve the user experience. It will also reduce the server load by use of client side repeater. This function will load multiple images as color pallet using Bin File Reader. 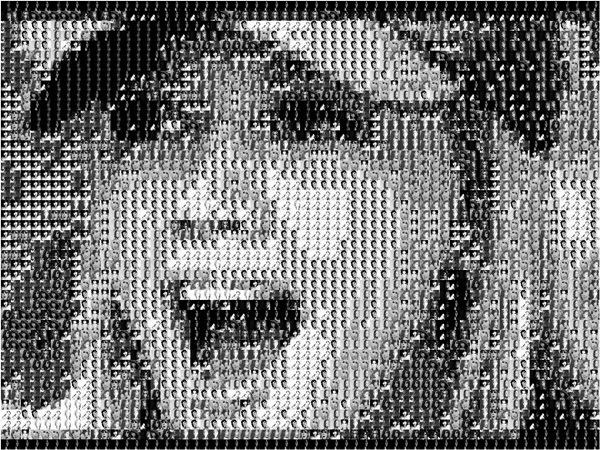 These images will then be arranged wonderfully in such a way that these images will look alike the images in pallet. 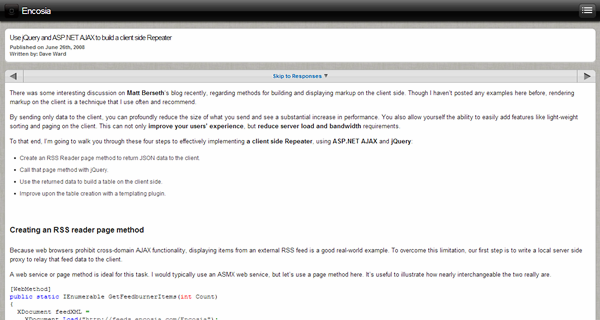 AJAX had modified the web design in different ways. It is making user interfaces speedy, fast, and responsive. 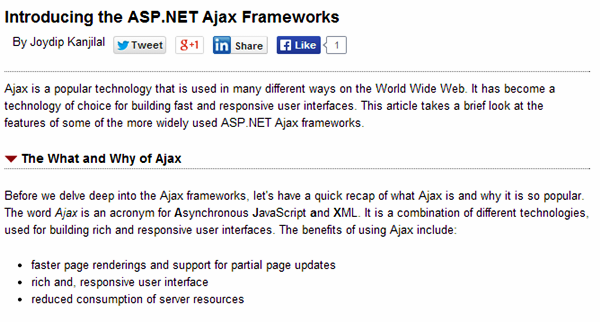 In this tutorial, you will get a succinct overview about the characteristics of some common ASP.NET AJAX frameworks. This tutorial will teach you about the process of making dynamic table, just like seen on a travel website. 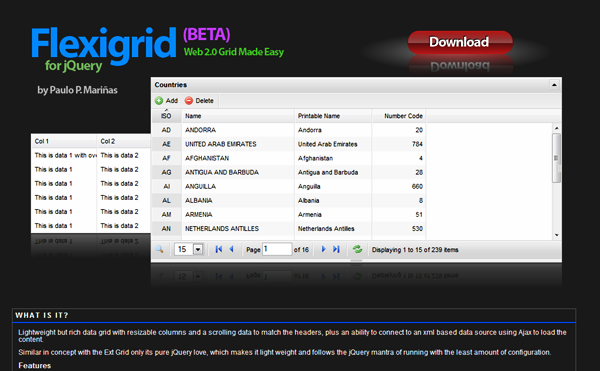 It is a data rich grid having re-sizable column. It is lightweight and provide scrolling feature to the data. It has an ability to connect with data source based on XML. The connection is made using AJAX. The chat window can be implemented using AJAX. This tutorial teaches you how to implement chat window using MySQL, AJAX, prototype.js, DHTML, and PHP.